Communities That Care (CTC) in Clear Creek County! Communities That Care (CTC) is an evidence-based prevention planning system that promotes healthy development, improves outcomes, and reduces problem behaviors among youth. The CTC process uses local data to identify a community’s risks and strengths. Based on this information, the community coalition then implements strategies to decrease risks and amplify strengths. In addition to community collaboration, the CTC process emphasizes Positive Youth Development (PYD) where youth are supported in rising to their full potential. 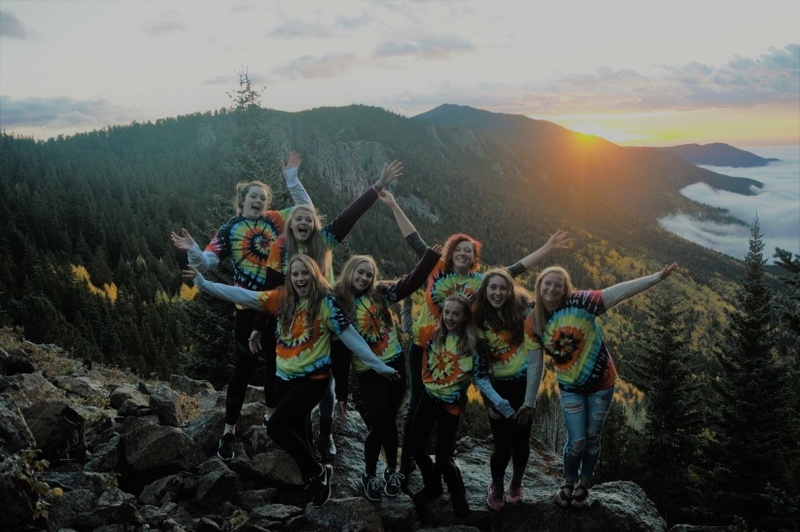 Communities That Care Clear Creek County has prioritized the development of opportunities for youth involvement in our community. Together in Clear Creek County, we will guide and encourage our youth on their journey to a happy, health, and successful future. The Colorado Department of Public Health & Environment (CDPHE) provided grants to local public health agencies across the state to implement CTC. This funding is available through tax revenue from retail marijuana sales. Clear Creek County was eligible for this opportunity because mental health and substance abuse were identified as priorities in the county’s Public Health Improvement Plan. 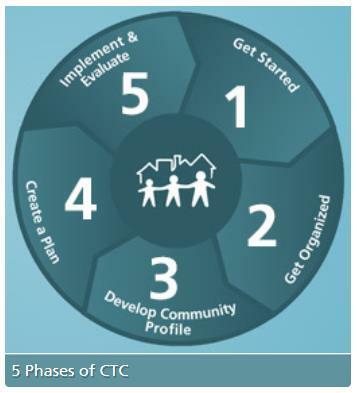 The CTC process includes five phases. 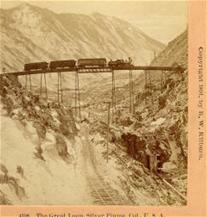 Clear Creek County is about to begin Phase 4: Create a Community Action Plan.